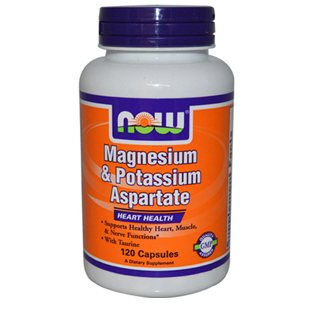 Potassium: an essential mineral for healthy muscle function and water balance. 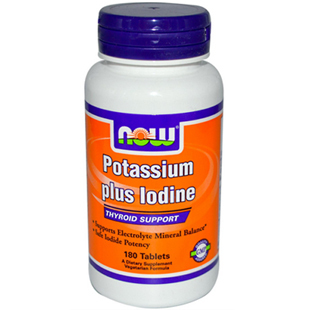 Iodine: a nutrient necessary for normal thyroid function. Thyroid hormones regulate cellular metabolism and energy production. 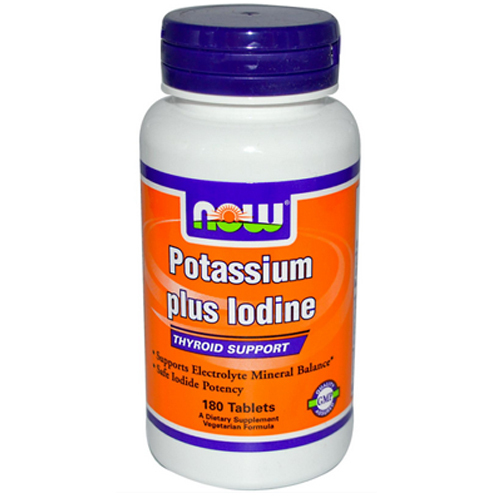 Now Foods Potassium plus Iodine is a GMP Quality Assured & vegetarian dietary supplement. 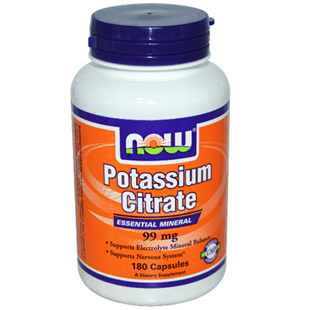 Now Foods Potassium Citrate Capsules are an easy way to correct a potassium deficiency or keep your intake of this important mineral on the level.